This is a "members only" event. You must login with your membership email and password or first join the Triangle UXPA before registering. Learn about the different kinds of affordances and how to take them into account in your interaction designs. In interaction design, the word “affordance” is often used to describe something that helps, aids or makes it possible for a user to do something. But what are the different types of affordances? And how should we factor them into our daily HCI/ UX design activities? With several decades in the business, Rex Hartson and Pardha Pyla know a lot about user experience. In fact, this talk is based on a chapter in their recent publication, The UX Book: Process and Guidelines for Ensuring a Quality User Experience. This new book is a comprehensive, practical field guide to understanding, assimilating, and applying the complete interaction design discipline. Rex and Pardha will discuss the different kinds of affordances and how they help in designing for a quality user experience. Anyone interested in designing interaction a quality user experience should attend. 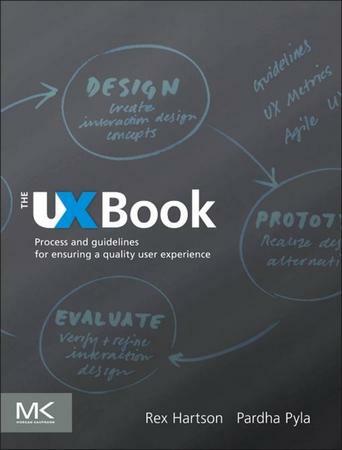 The publisher will be raffling off free copies of the The UX Book at the event (a $71 value). 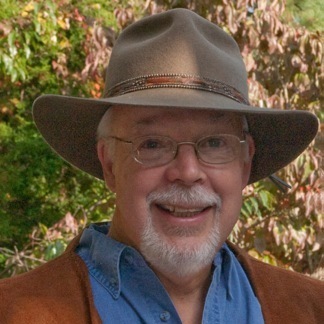 Rex Hartson is Professor Emeritus of Computer Science at Virginia Tech, Blacksburg, VA, where he was the founding faculty member in human computer interaction (HCI). He’s a 30-year pioneer in HCI as a field and in User Experience as a discipline and practice. Pardha Pyla is a Senior Interaction Designer at Bloomberg L. P., New York, NY, where he is leads the design team for mobile platforms. 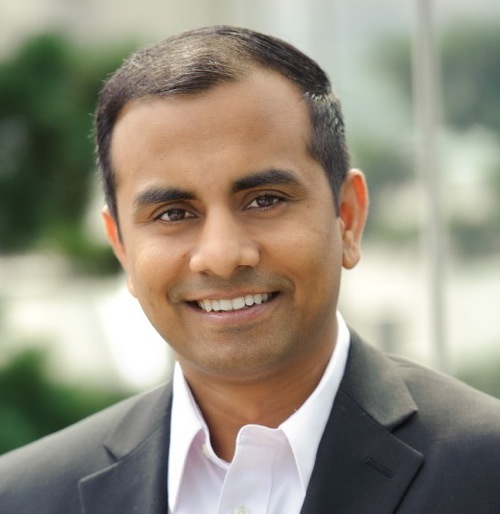 He is one of the pioneering researchers in the area of connecting software engineering and usability engineering lifecycles. Bloomberg is also now hiring for multiple UX positions. See open positions here: http://www.bloomberg.com/ux/. Look for the building with the tractor on top. Enter the parking lot from Rosemary St. (parking lot entrance on left) or from Concord St. (parking lot entrance on right).